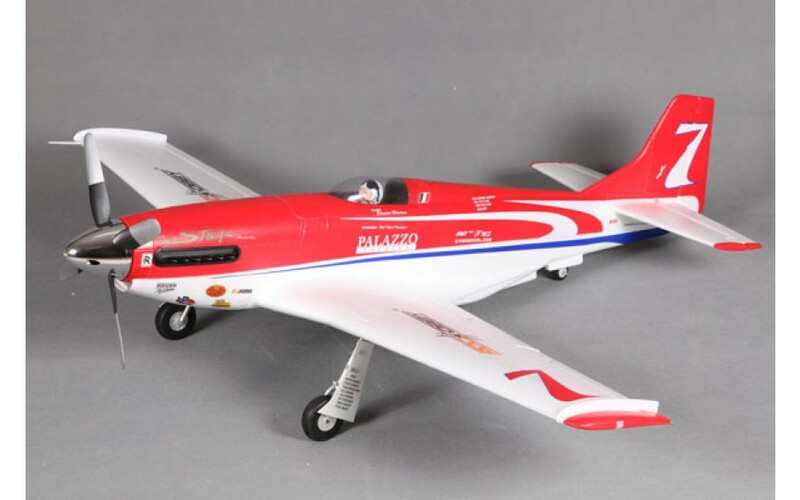 RocHobby are pleased to annouce the highly anticipated Strega P-51 Sport Racer. 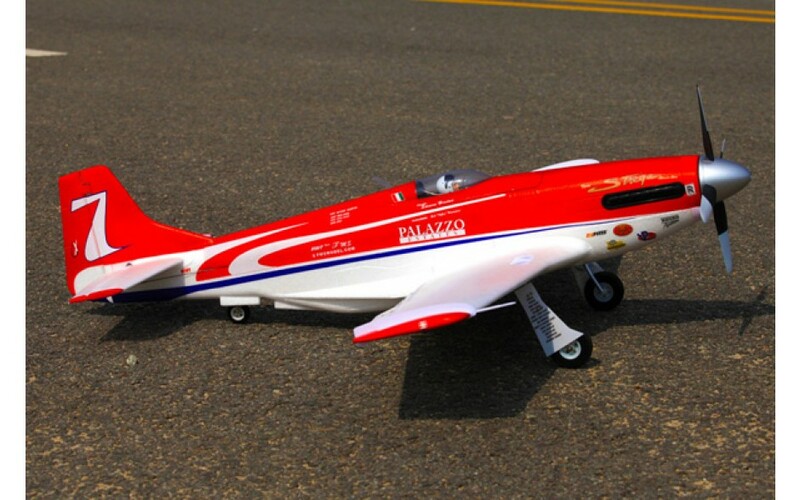 Brought to you by a company known for quality and innovation, the RocHobby FMS 1100mm Strega Racer is built from the ground up for performance. 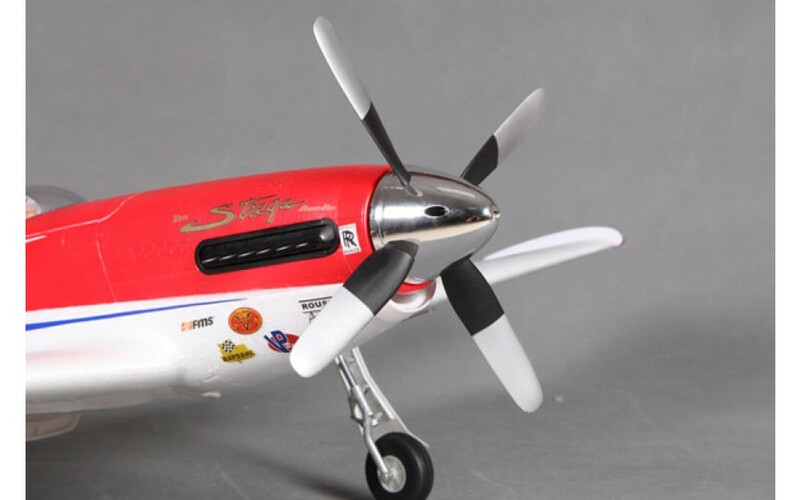 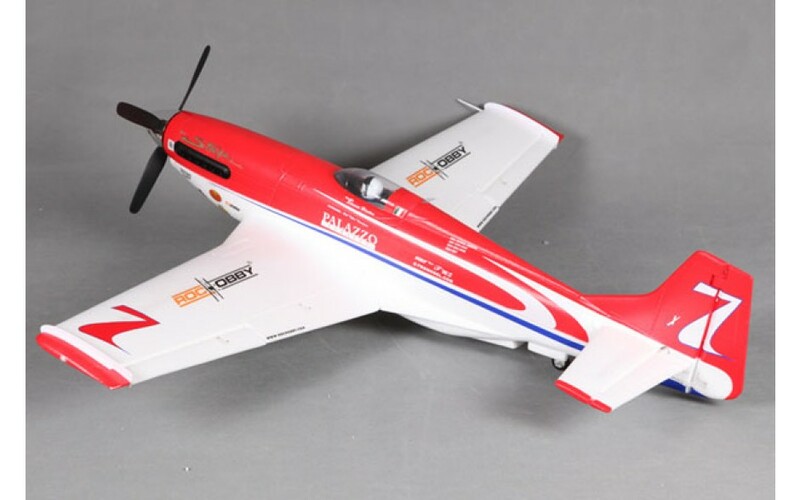 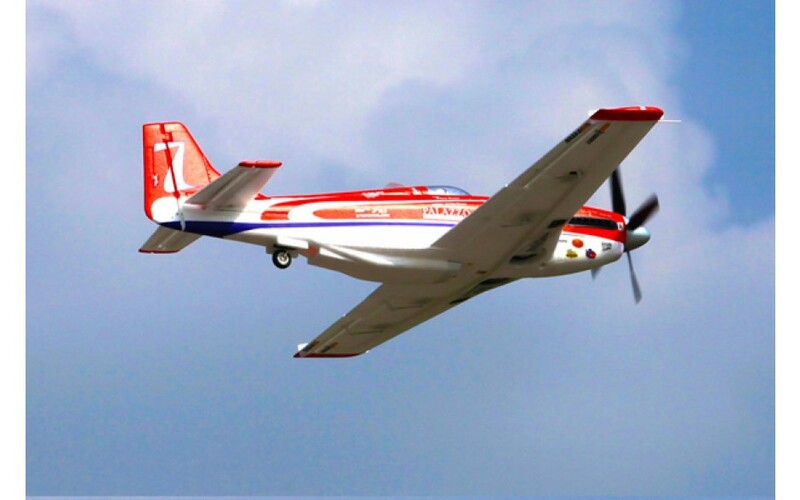 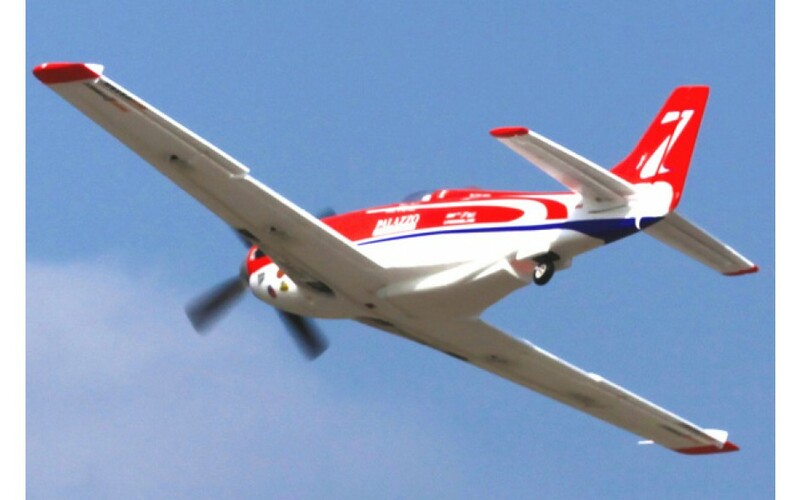 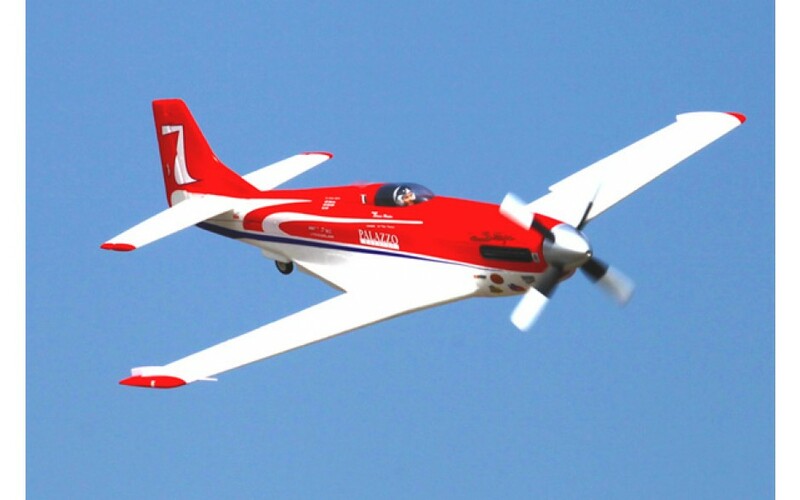 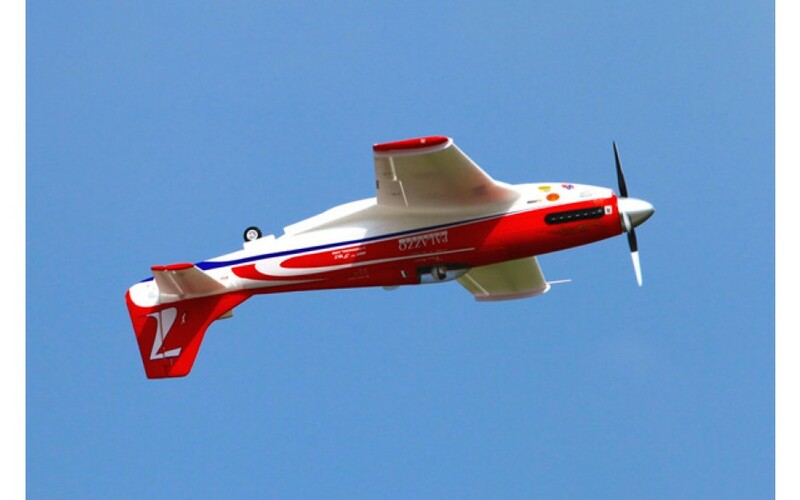 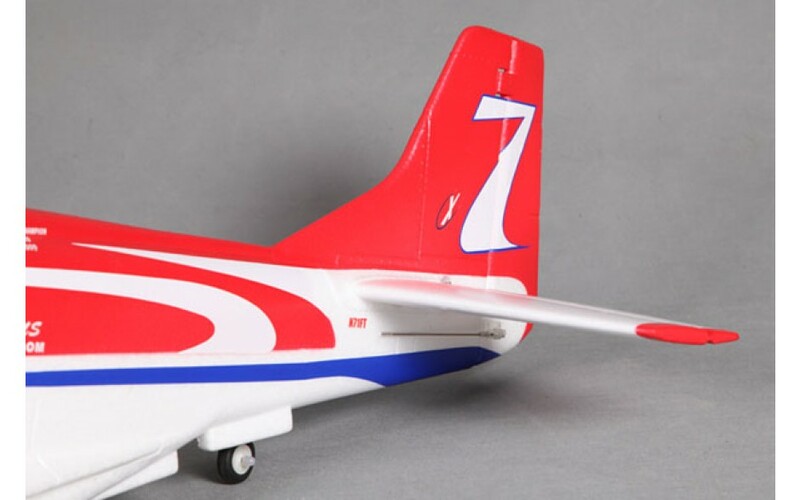 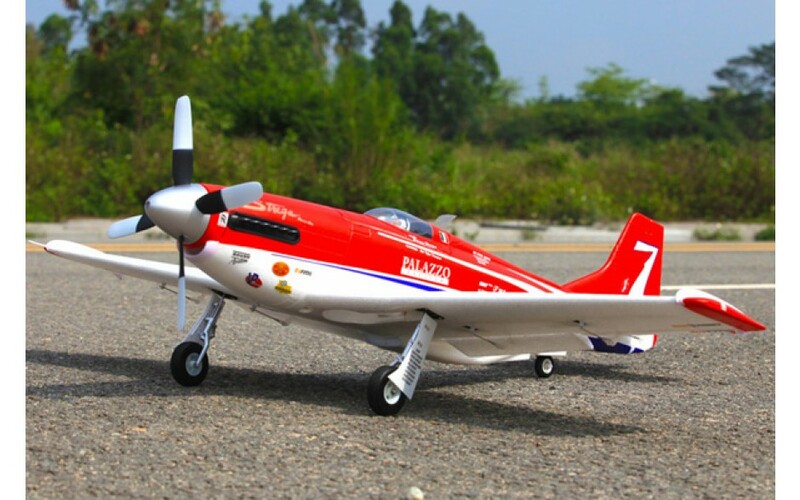 The combination of a powerful 3648-KV770 motor and 14.8v 2200mAh battery alow this Sport Racer to reach speeds in excess of 85mph with a 4 blade prop. 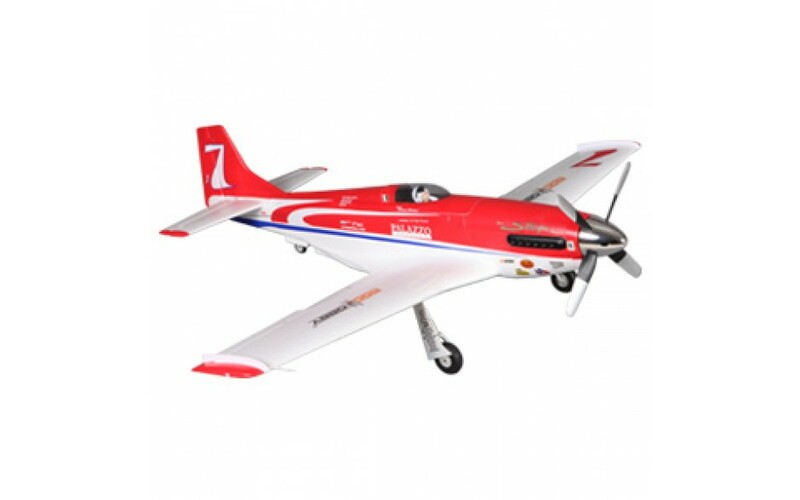 Clean lines, exceptional detail and simple assembly make this model a top choice among intermediate and advanced sport flyers. 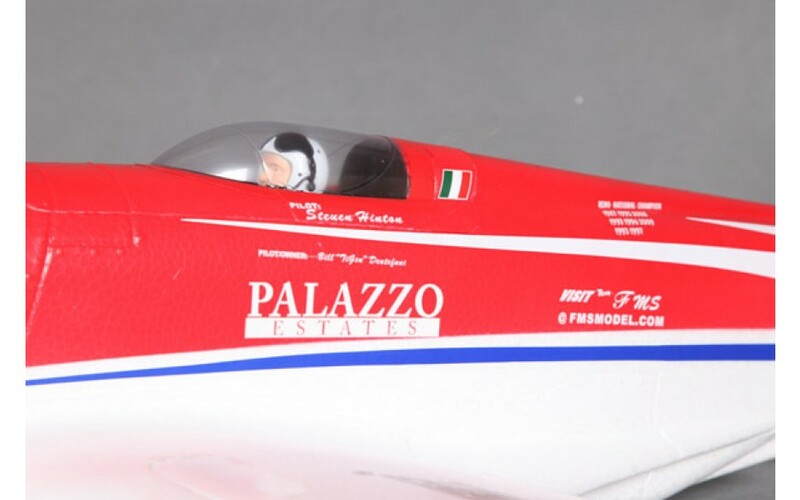 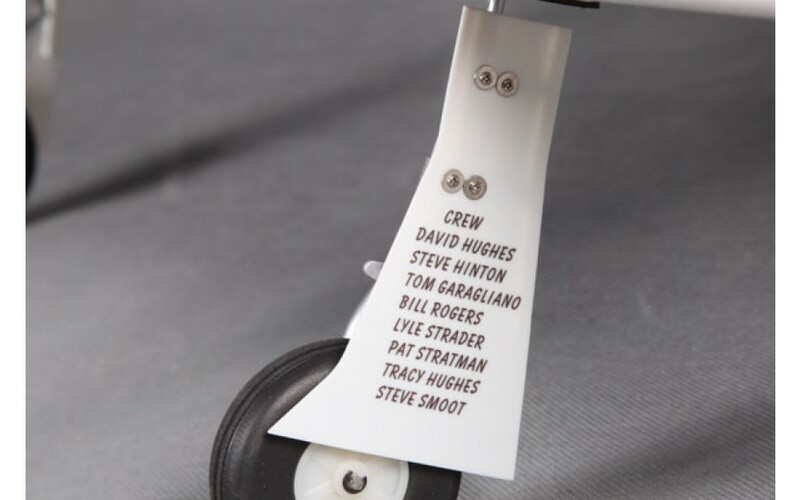 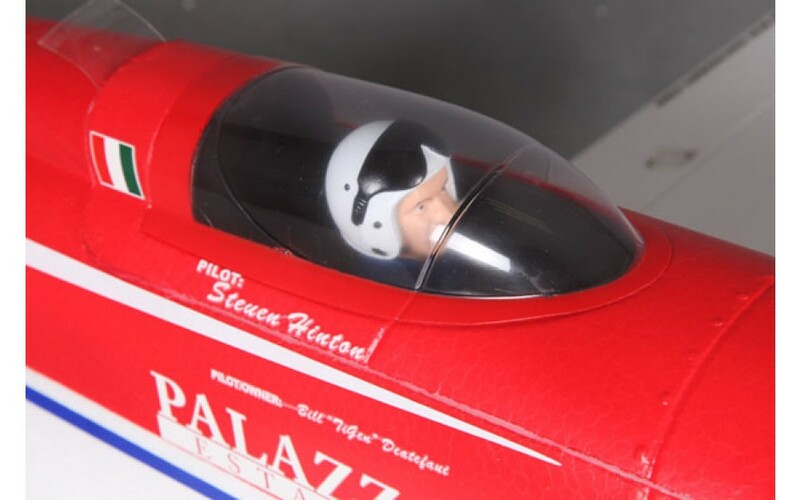 The Strega Racer comes with a multitude of high-quality, scale features including split-flaps, electronic retractable landing gear, detailed cockpit and authentic graphics. 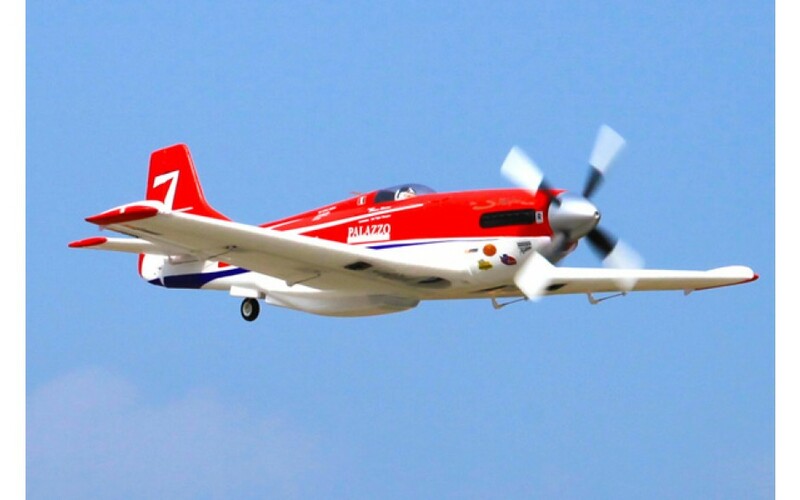 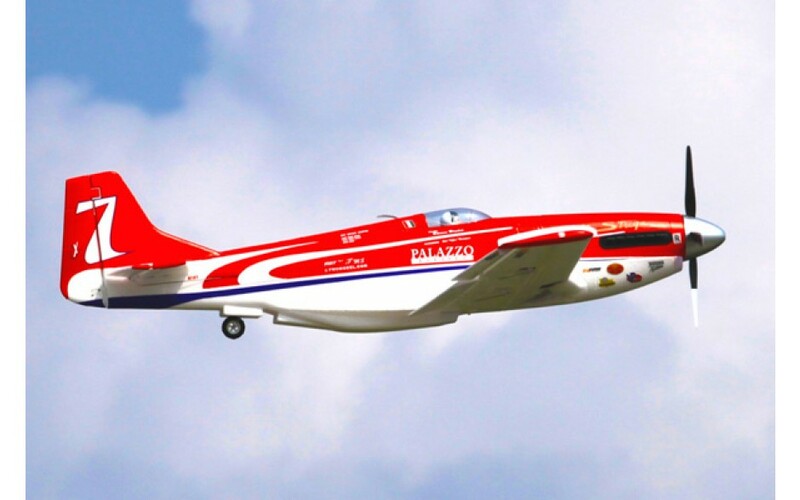 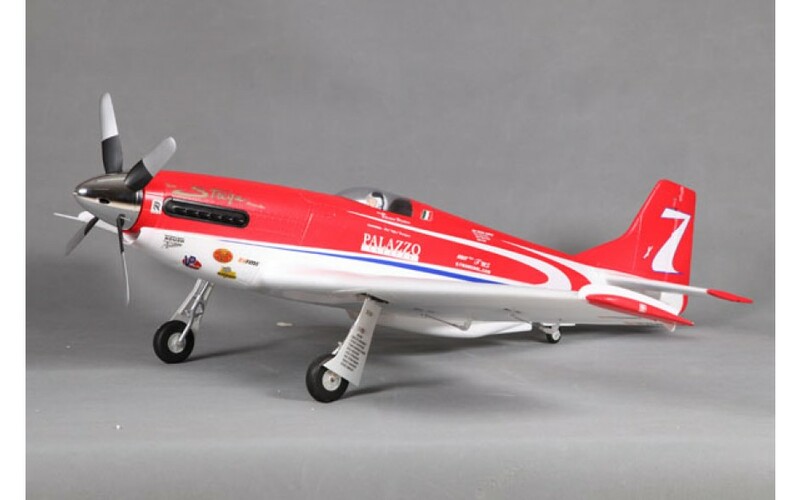 Own a part of Reno Racing history with this high performance scale radio controlled model.